Add this listing to your cart at checkout to bump your order up to the front of the line! This listing will guarantee that all items in your order will be processed and shipped within a week of purchase. 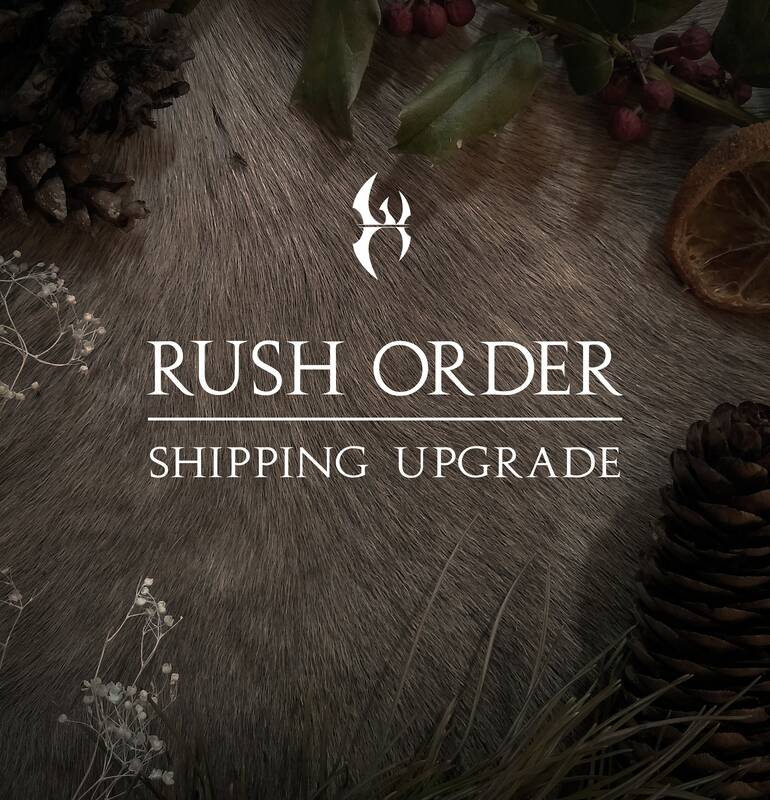 If you are really tight on time, be sure to also select the faster shipping option at checkout.